Val Greenwall was born and raised in Wetaskiwin. Growing up she participated and excelled in many school and community sports including Volleyball, Basketball, Badminton, Track and Field, and Ringette. 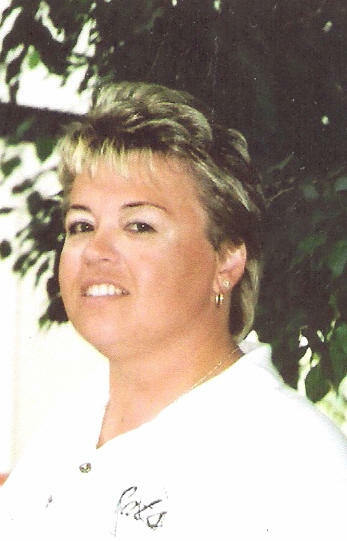 Because of her athletic participation, ability, and leadership she was chosen as the Wetaskiwin Composite High School Female Athlete of the Year in her graduating year (1980). Val’s true passion was Softball. She started playing softball at age five, developed into an exceptional pitcher and during her playing career achieved some incredible accomplishments and garnered many deserved awards. Softball is still part of her life, as a high school coach she instils the love of her favourite sport in young people. 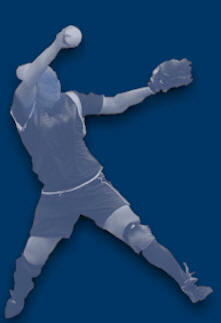 Because of her innate talent as a pitcher Val usually played on teams with older girls. If her Wetaskiwin team was not in the final, teams from Camrose or Edmonton picked her up for championships. From 1974 to 1982, Val played on teams that won the Provincial Championships and represented Alberta in the Western Canadian Championships. In 1977, playing for the Wetaskiwin Greenwall Construction Midget A team, Val was named MVP for the Western Canadian Championships. That year she also played on the Alberta team in the Canada Summer Games in Newfoundland. From 1978 through 1982, Val played in the Junior Canadian National Championships. During those five years her team won the championship twice (‘79. ‘82), was runner-up once (‘81), and third twice (‘78,’80). As a sixteen-year old, Val was named MVP in the 1978 Nationals and from 1979 to 1982 she was awarded Top Pitcher in the nation. As well, in 1978 Val was a member of the Junior Olympic Team. 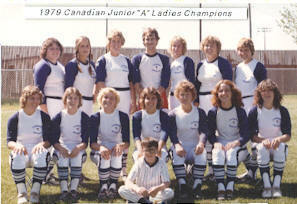 Softball Alberta recognized her accomplishments in 1982 when she was named “Alberta Female Player of the Year”. 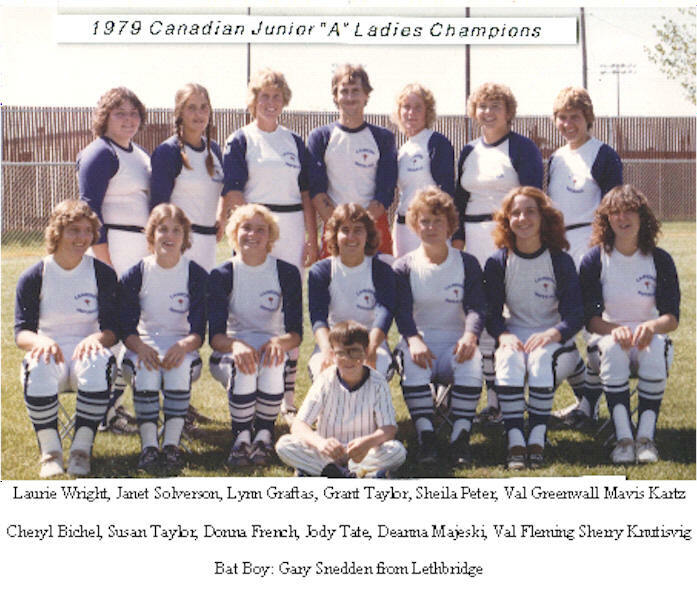 In 2006 Val was inducted into the Softball Alberta Sports Hall of Fame as a member of the Camrose Imperials that had won the Junior Canadian Championship in 1979. Val’s Won-Lost Percentage of .782 and Earned Run Average of .83 with the Sam Houston Bearkat Women’s Softball team still tops the school’s records. Val’s outstanding play was recognized internationally and in 1980 she was given a full, four-year scholarship to Sam Houston University in Texas. During her stint with Sam Houston, the women’s softball team made the National Championships every year. Val led her team to two National Championships (‘81,’82), one runner-up (‘83) and one 8th place finish (’84). 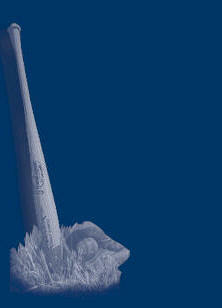 In both ‘81 and ‘82 she was named All American and also made the All American Team in the Final Four Tournament. Besides that, in 1982 Val was also the MVP in the Final Four Tournament. Val’s Won-Lost Percentage of .782 and Earned Run Average of .83 with the Sam Houston Bearkat Women’s Softball team still tops the school’s records. 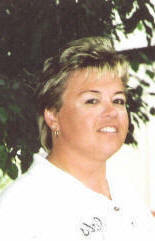 At the present time, Val is the Women’s Athletic Coordinator at Splendora High School in Splendora, Texas. She has been the Head Softball Coach for the past ten years and during that time her team has won the district championships every year, has also won regional championships, represented their school at state championships, and won the State Championship in 2002. Val has received numerous coaching awards including nine “District Coach of the Year”; five “County Softball Coach of the Year”; in 2002 was named “Coach of the Year” by both the Texas Girls Coaches Association and the Texas Sportswriters’, and in 2003 Fox Sports Network” (Texas) “Coach Who Makes a Difference”. Val is indeed a worthy Wetaskiwin Sports Hall of Fame inductee. Read the opening comments made by Sandra Wright when introducing Valerie (Greenwall) Weldon.